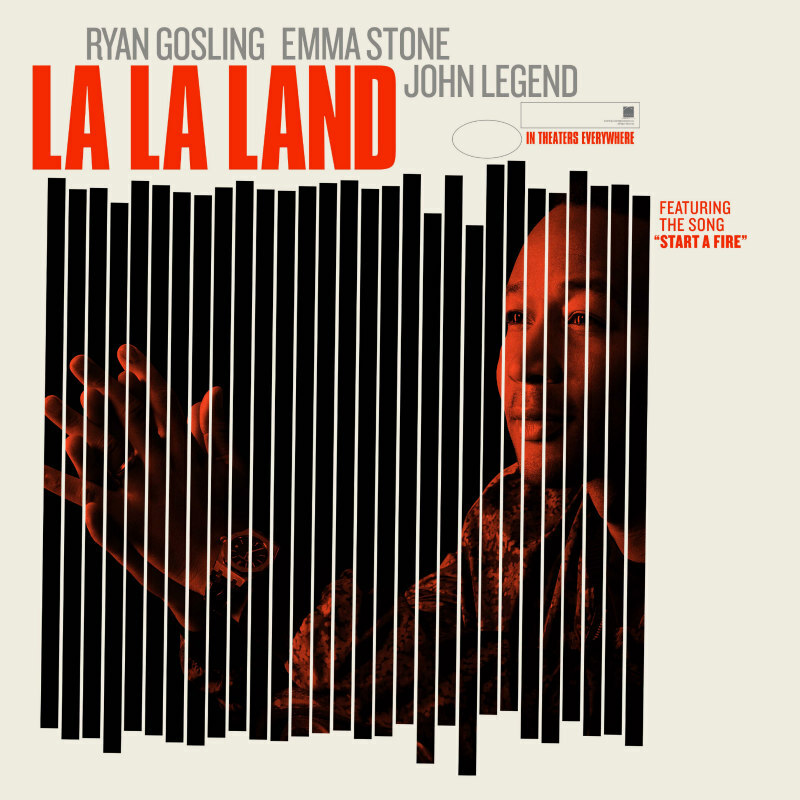 Here's another stylish promo image for Damien Chazelle's musical. 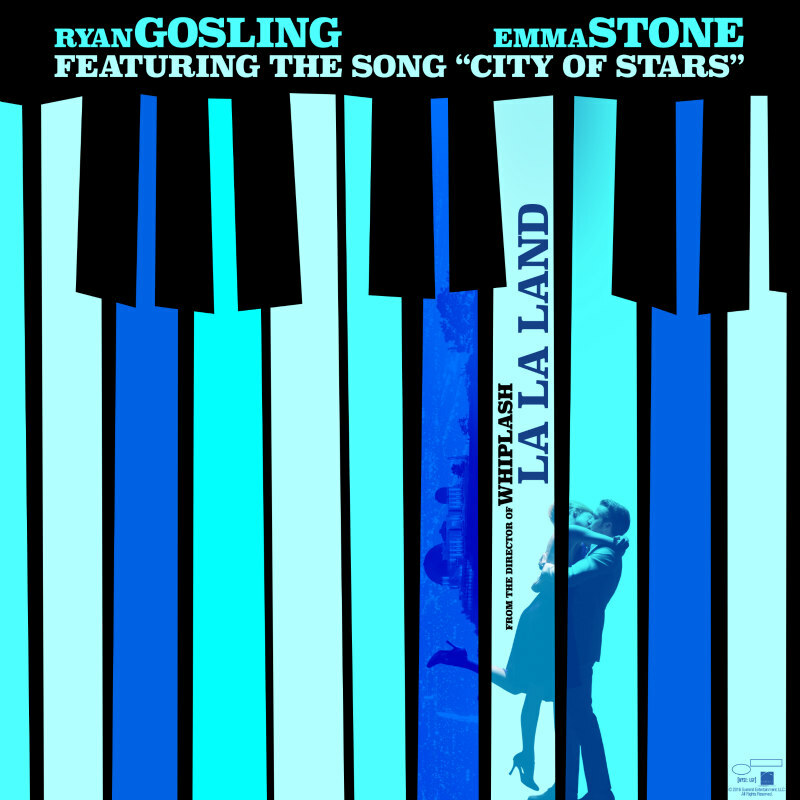 Previously, La La Land released two fake Blue Note Records style album covers promoting two of its songs - City of Stars and Audition - and now a third has arrived, based around the song Start a Fire. 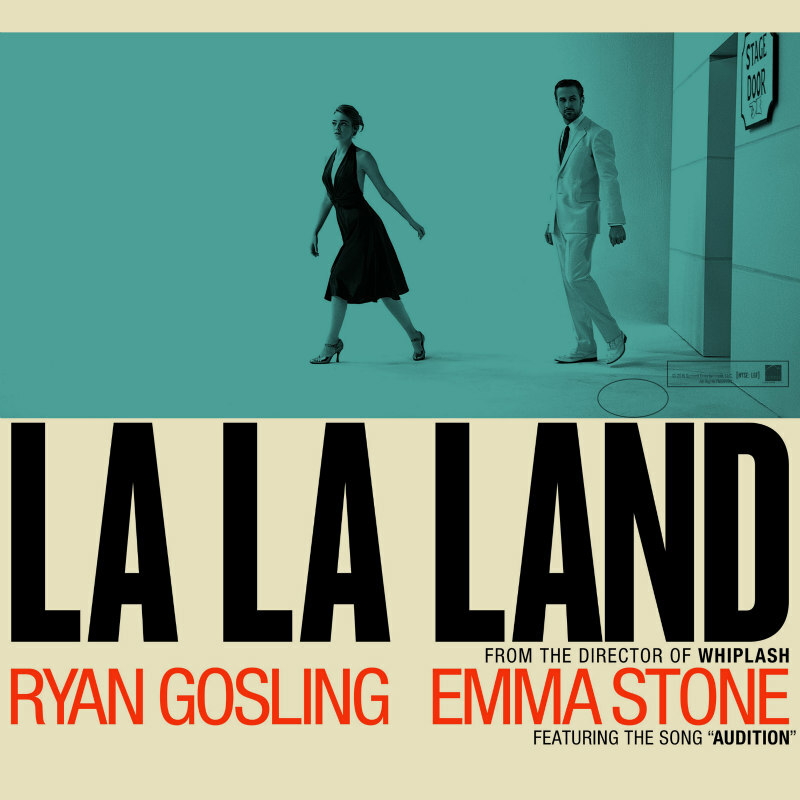 La La Land is in cinemas January 13th.